I have been hearing that patient word a lot. As a new pastor in a congregation friends tell me tobe patient as I learn new names, faces, family connections and ministry choices. At home I am learning to be patient with my siblings as we try to remodel and sell my mother’s home in Washington state. I know that patience is a part of the fruit of the Holy Spirit (Galatians 5:22) and it is good virtue to possess. I just wish that I could be more patient in learning to be patient. In my journal, as I wrote about these frustrations, I came to the realization that in the grand scheme of things, a season or two without running is not the end of the world. I have had other such experiences of inactivity from running injuries and eventually recovered. In fact, this hiatus may just open me to some new activity of the Holy Spirit. Like learning to walk in the Spirit of God. Or cross-country skiing or snow showing or cycling or yoga. And thanks for your patient listening and prayers for my recovery. What has been an important lesson in patience for you? 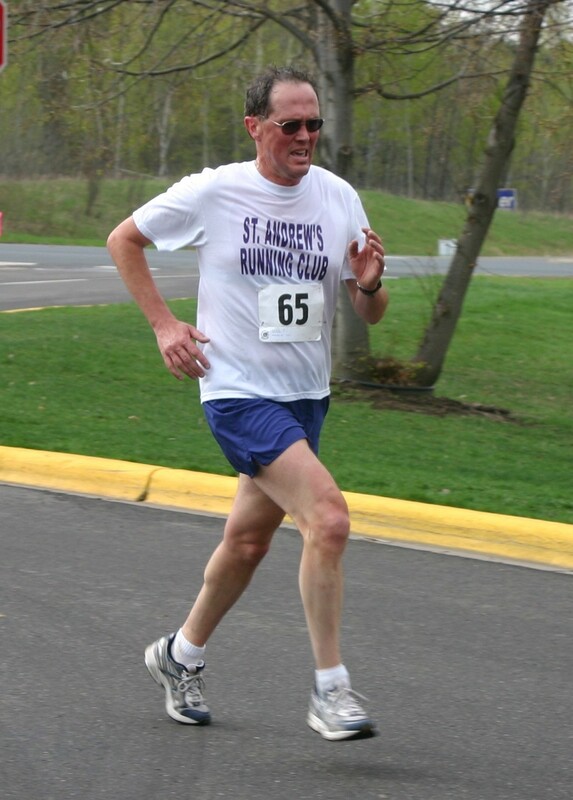 This entry was posted in Body Mind Spirit, Holy Spirit, Physical Exercise, Prayer, Running, spiritual exercise, trust and tagged fruit of the Spirit, patience, Running, running injury on January 27, 2011 by Pastor John Keller. Love skiing, love cycling and love yoga so great alternitives! Have you tried Kinetic Physical Therapy for your SI joint? If not, it would probably be worth looking into. Thanks for the Kinetic PT help. I am trying a different PT person Focus Fitness in Mahtomedi that several friends have recommended, but that does not work, I will try Kinetic. Sometimes something we perceive as a bad thing is leading us to a good thing, a better and greater thing. God can work all things, all situations for our good. Growing or starting something new involves some pain and frustration. But that pain gets us to another place.I do think the trickiest thing is to have is compassion and patience for yourself. To trust God that he his leading us and teaching us. For us to open our hearts to new possibilities. God has plans for us we did not even think of. Have hope and know your trails will end in a better place. That God takes you by the hand,meets you right where you are, and brings you through,step by step. As you think of being patient look at as my friend does,as a time to look to God and remember that ALL His plans for us are for our good, and to bring glory and honor to Him. So hard to cling to that truth when in the midst of trials like this. I pray for patience and grace and good humor throughout the testing. thank you for sharing your story. Your reflection on what God is teaching you is a blessing to us all. God caused me to make the pit stop through the sharing of your struggle. Caused me to look to Gods word and reflect on my own situation. Grateful!!! love your sermon too!! !